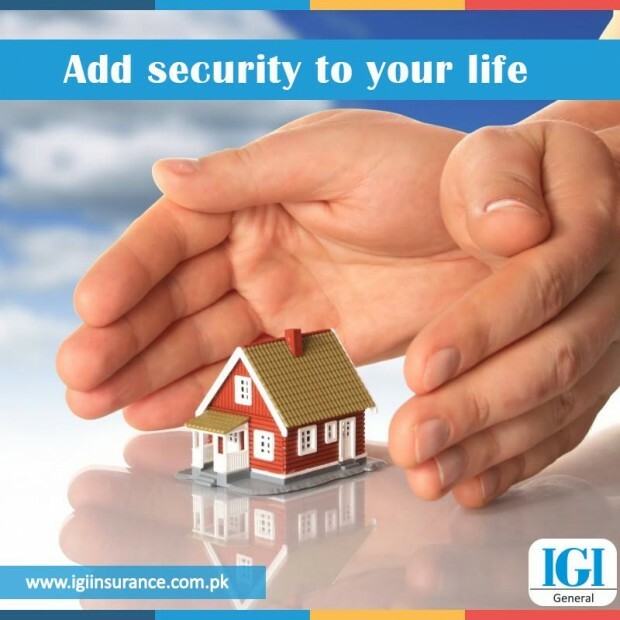 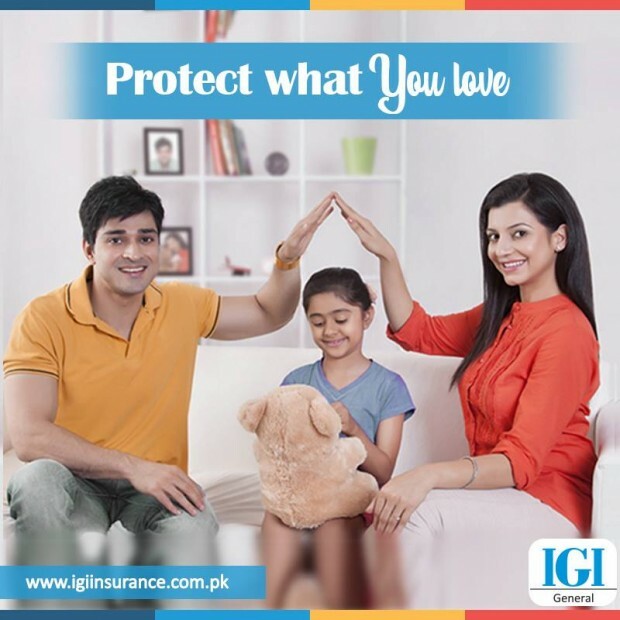 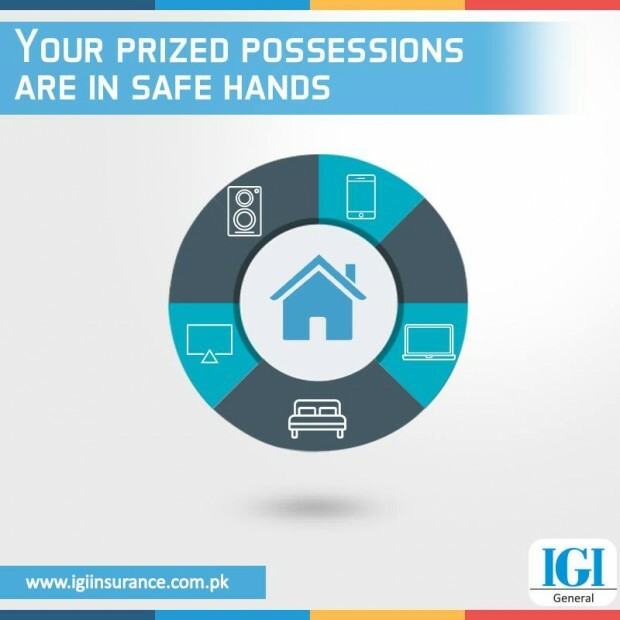 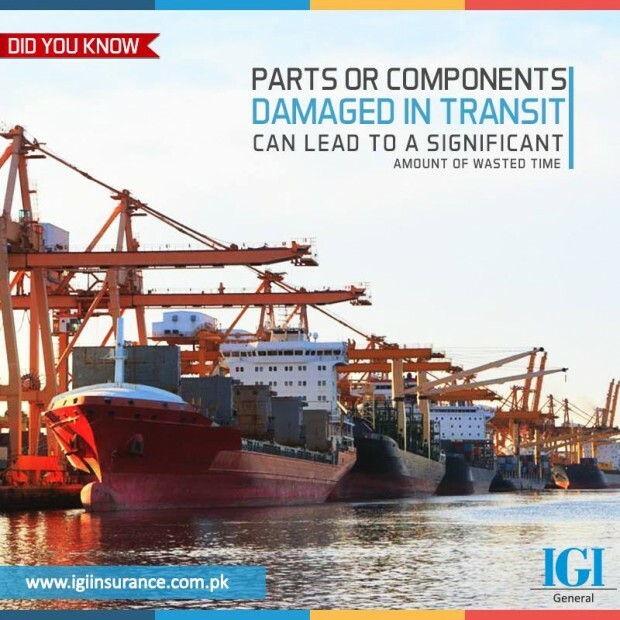 IGI General Insurance is committed to being one of the leading providers of solutions to risk exposures in selected market segments in Pakistan. 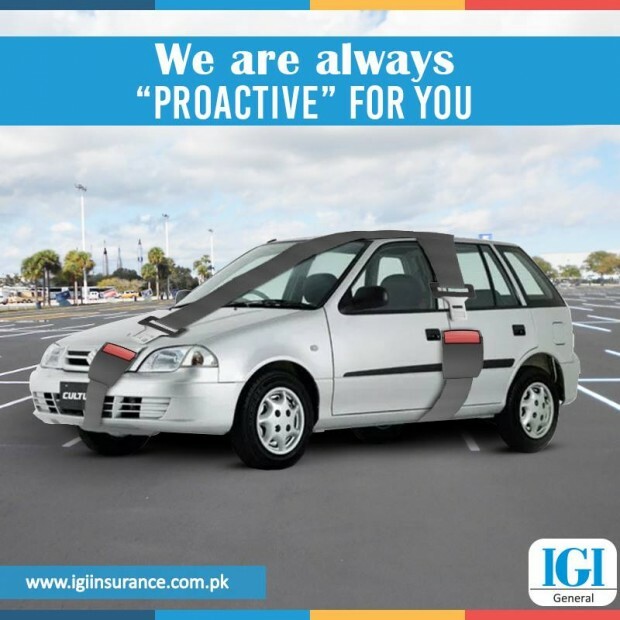 Customers Being the preferred insurer in providing solutions to risk exposure. 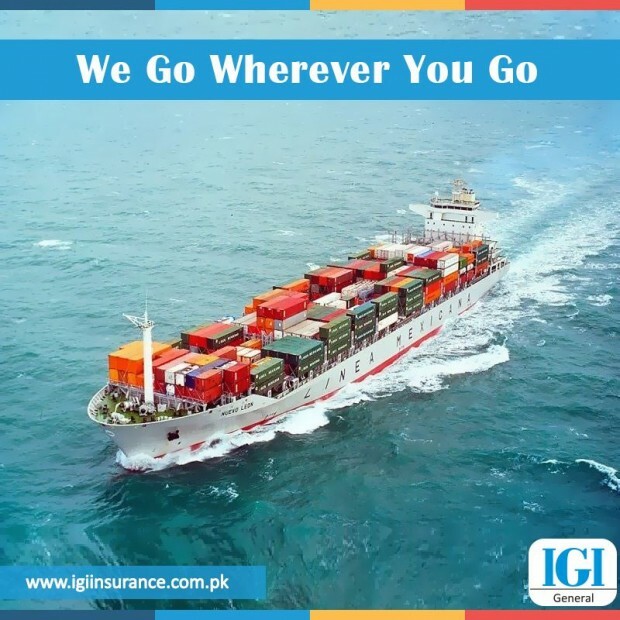 Shareholders Consistently delivering above market average return on capital. 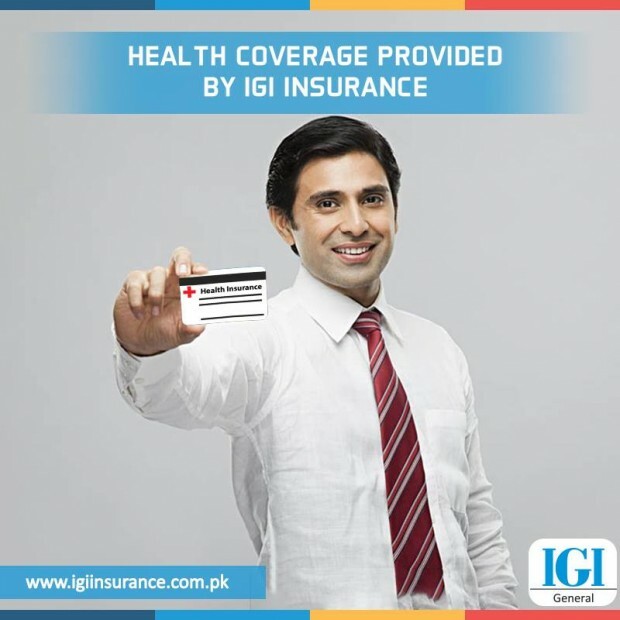 Employees Providing the environment necessary to be employer of choice. 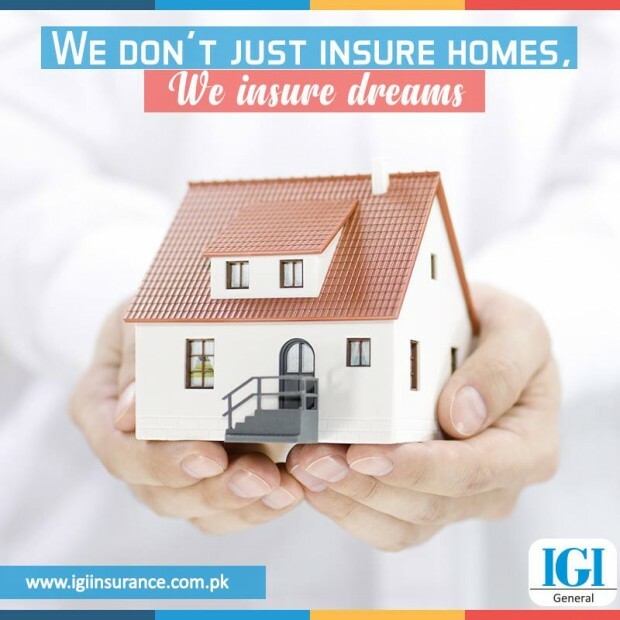 Community Compliance with the highest ethical and moral standards.